I love the ease of doing my holiday shopping online. Especially when I find a shop that has beautiful things at a price I can afford. 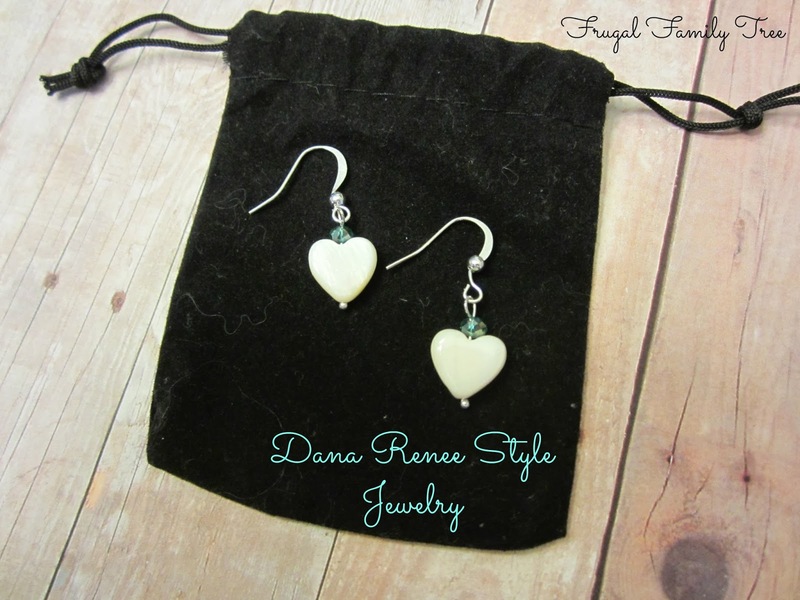 Dana Renee Style Jewelry is an online jewelry shop that makes and sells lovely and unique handmade jewelry. Dana Renee Style Jewelry offers earrings, necklaces, bracelets, and rings in a variety of styles, with something to appeal to every woman. Dana's inspiration for creating her jewelry comes from vintage clothing, nature, photography, and whatever happens to catch her eye. My daughter Samantha is wearing the Love Earrings, a personal favorite of mine. I adore heart shapes, and there quite a few heart shaped pairs of earrings in the shop to choose from. 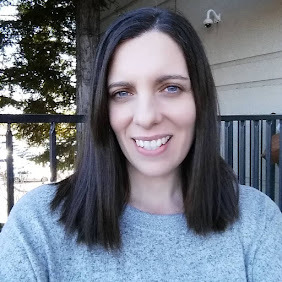 With three daughters to buy Christmas gifts for, Dana Renee Style Jewelry lets me shop for gifts I know my girls will love, at a prices that I can afford. Dana Renee is giving away a pair of earrings to one of our readers. The winner may select the pair of earrings of their choice. She is also giving Frugal Family Tree readers a fantastic 50% off promotion code on merchandise that is valid until 12/31/13. Just use Promo Code PNP50%Off. This is a great deal that I'm very excited to be offering here. 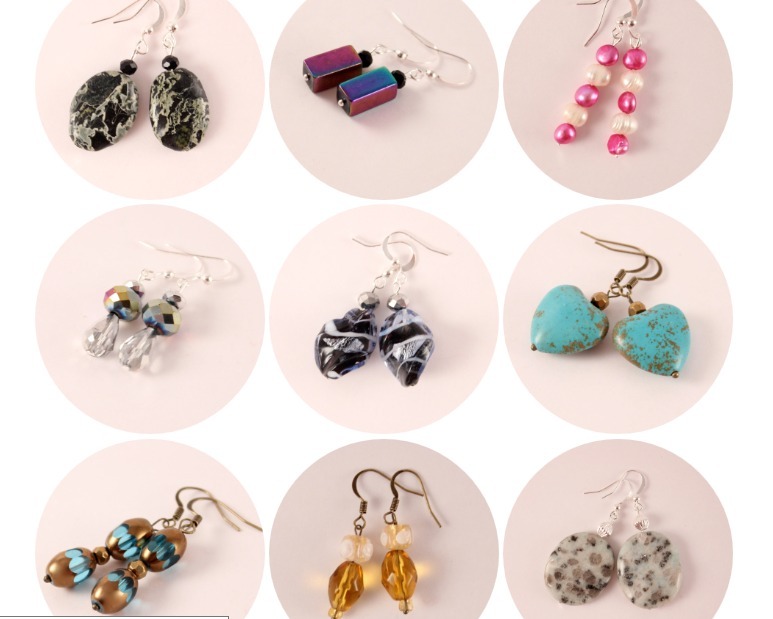 Go take a look at Dana's handcrafted designer jewelry today. 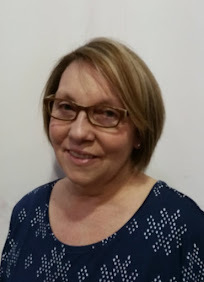 You can also read Dana's life + style blog, and find her on Facebook. *Limited to US residents 18 years old and above. Giveaway starts Nov. 20 2013 and ends on Dec 7, 2013 at 12:01 am EST. Winner will be emailed and has 72 hours to respond before another winner is selected. I was not paid for this giveaway or post. The opinions on this item are 100% mine and may vary from others. The sponsor is responsible for providing the prize. I was sent a product to review for this post. My favorite are the Chandelier Earrings. I like the inkblot earrings. I like the love earrings. I like the Celadon Heart Earrings. I just love the Inkblog Earrings! I like the ray or modest earrings. I love the dovetail and the cubism earrings! I love the Silhouette Earrings. The pearl duo earrings are just one of my favorites. Love the Howlight Turtles, and These: http://danareneestyle.storenvy.com/collections/234377-earrings/products/4100069-pearl-duo-earrings / Thanks for the chance! I love the dovetail ones! The Mirage Earrings are my favorite. I like the Oasis Earrings. I like the silhouette earrings. The Aware Earrings look very nice!